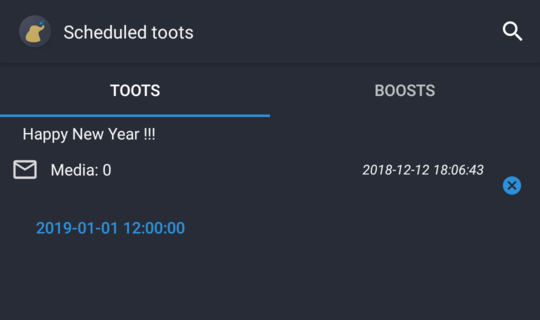 With Fedilab you can schedule toots. Here’s how you can do it. Write a toot, like you usually do when tooting. 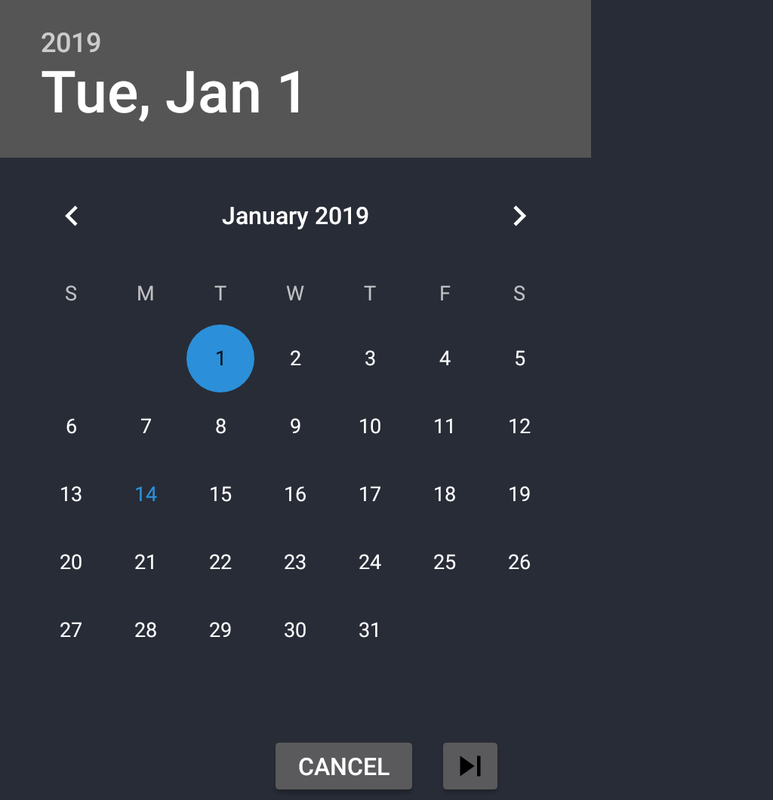 Pick the date you want the toot to be tooted. Then press the ‘next’ icon. 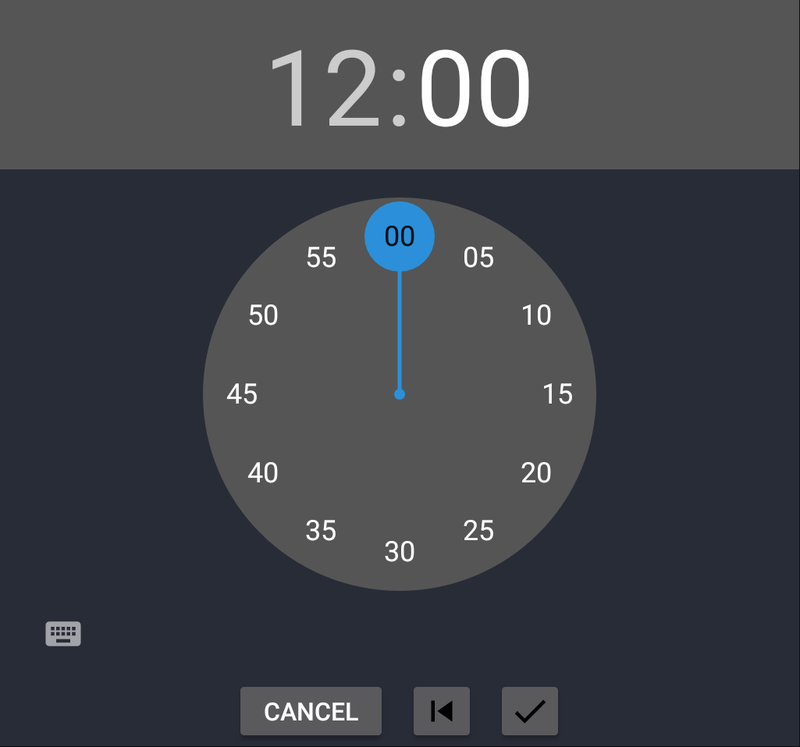 And pick the time. And press ‘done’ icon on the bottom. 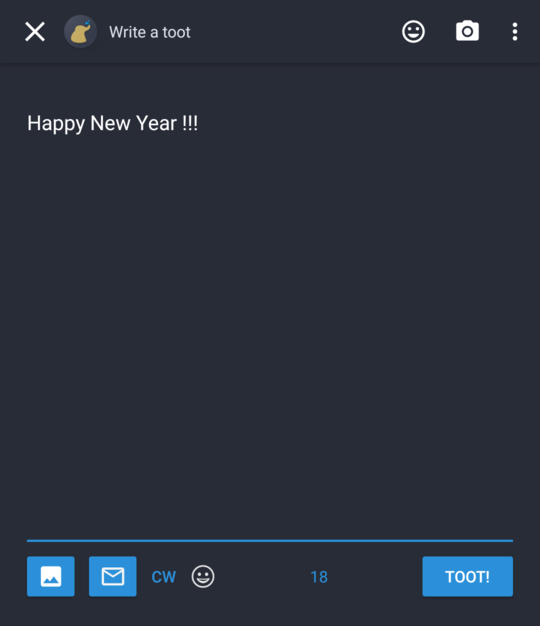 schedule your toot using Fedilab’s schedule feature. If you use this method your toot’s content (text, media) will stay on your device. When the time comes Fedilab will toot them for you. However Fedilab needs a working internet connection for this to work. 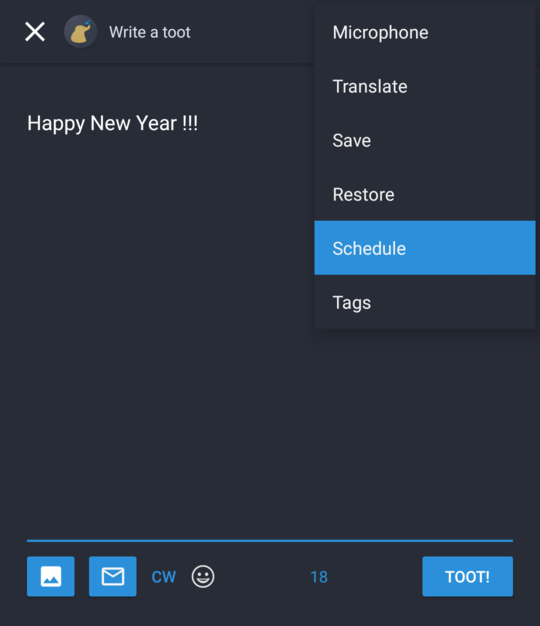 schedule your toot using your instances’ schedule feature. 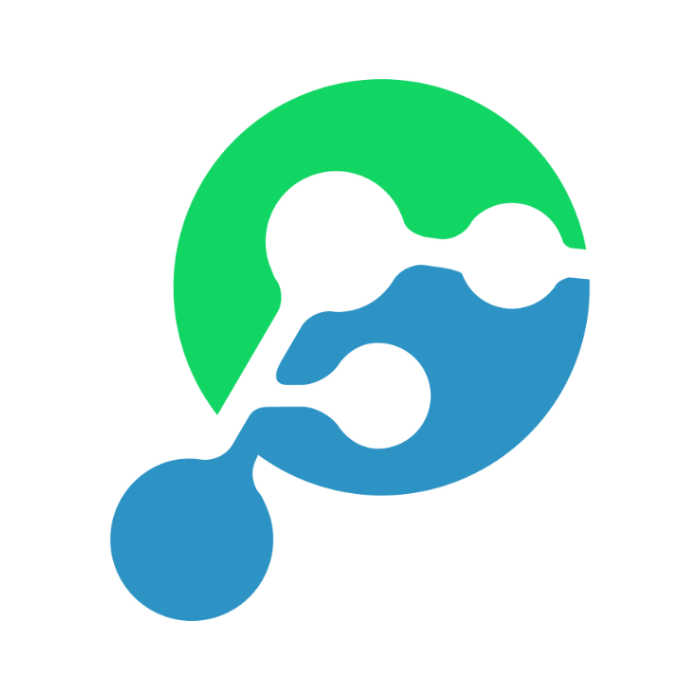 If you use this method your toot’s content (text, media) will be uploaded to your instance. But they won’t be published as a toot until the time your choose. Now you should see a toast message like this. 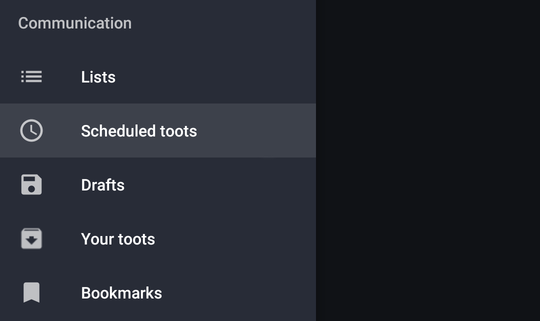 Here you can see your scheduled toots.